I hope this space becomes a source of inspiration for you. Whether you draw from love-soaked family and lifestyle newborn sessions, glimpses of Charleston and all of the charm that comes along with it, my favorite local restaurants and coffee shops, wardrobe styling advice, and all things motherhood- I am excited to share a little piece of my heart with you! This lifestyle newborn session is one of my favorites because this sweet family has become one of our closest friends here in Charleston. I actually met this gorgeous mama through blogging four years ago. It just so happens our husbands share a mutual love of golf and SEC football, so it has been fun seeing both of our families grow! Naturally I was honored to photograph their newest addition, baby E, in their gorgeous home. Baby girl was as sweet as can be during this session as was proud big brother! He’s going to be a heartbreaker with those big blue eyes. I say it often but there’s something about the simplicity of lifestyle newborn photography, especially with an older sibling to love on baby. Being in the comfort of your own home for a photo session always makes the experience so special! Caitlyn Motycka Photography is a maternity, family, fresh 48, and lifestyle newborn photographer located in Charleston, SC and surrounding areas including Mount Pleasant, Daniel Island, James Island, Summerville, and West Ashley. 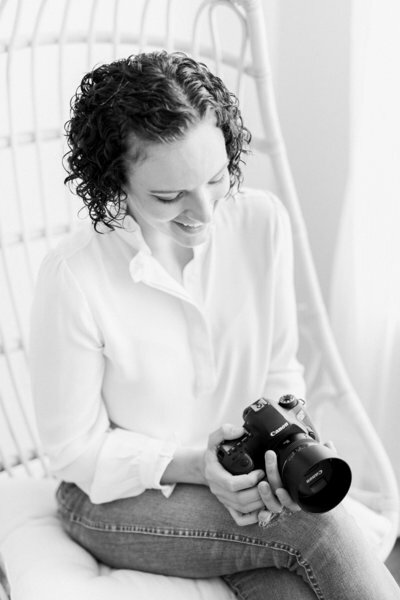 I’m a natural light photographer with a love of emotion-based imagery that highlights the beauty of motherhood, baby’s major milestones, and all of the little details in between. To book your Charleston lifestyle newborn photography session, contact me here.